On November 6, 2001, President Clinton issued Executive Order #13175 requiring all federal agencies to engage in "regular and meaningful consultation and collaboration with tribal officials in the development of Federal policies that have tribal implications." Tribal consultations occur with both a variety of Federal agencies and topics to provide both input and communication between the tribes and a particular agency. On November 5, 2009, President Obama issued a Presidential Memorandum directing each federal agency to develop a detailed plan of action to comply with Executive order #13175. On February 27, 2004, Governor Doyle signed Executive Order #39 which recognized the unique government to government relationship and further directed cabinet agencies to engage in consultation with Wisconsin's 11 Federally recognized Indian Tribes when possible. As a result of Executive Order #39, the State of Wisconsin developed the State-Tribal Consultation Initiative that was created to provide a framework for interaction between the tribes and the cabinet level agencies. 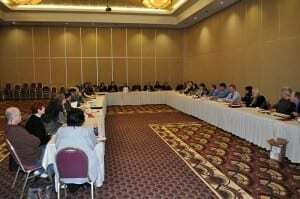 The Secretary of WisDOT hosts an annual government-to-government consultation meeting with tribes. This provides an opportunity for tribal leaders and representatives to express concerns, highlight issues and make recommendations regarding statewide tribal affairs as it relates to transportation. 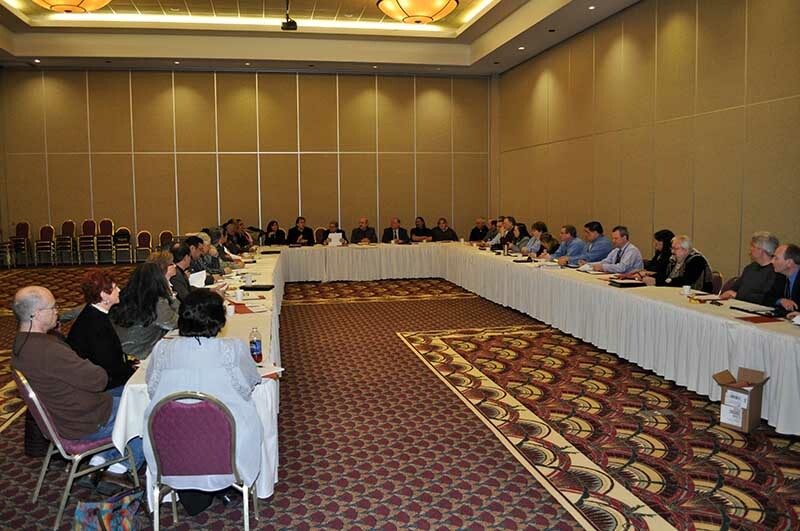 Annual conferences engage tribal, state, local, and federal professionals to provide opportunities for exchanging ideas, networking, and building new relationships to enhance services and address tribal transportation concerns. The New Horizons Wisconsin Tribal Transportation Conference is held annually. Click here for information on the WTTC. For more information, email Agnes Fleming or call (715) 558-7750.